Easy Reading To Save Your Sanity! Are you set on buying organic BUT frustrated with the dent it puts in your wallet? 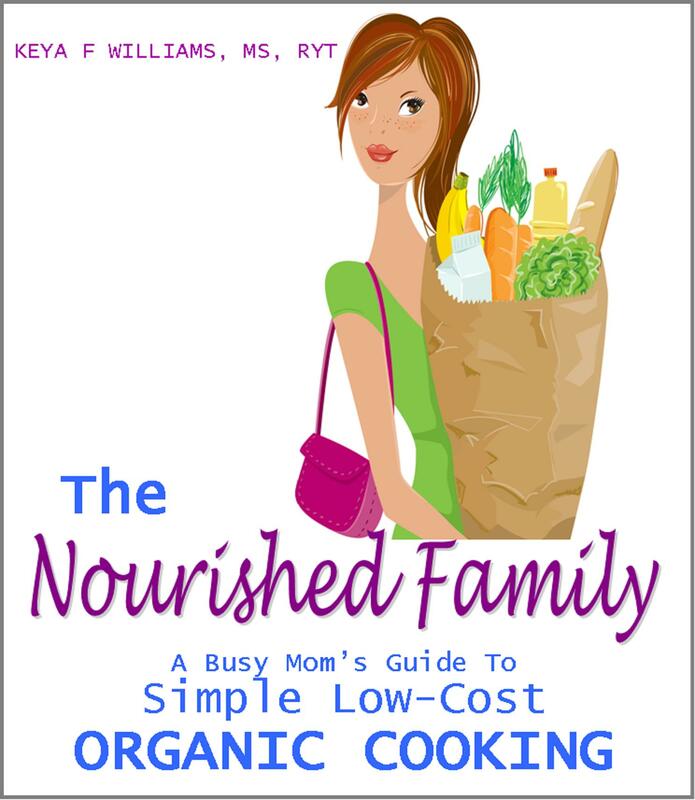 Well, now you can have the best of both worlds with my ebook The Nourished Family: A Busy Mom’s Guide To Simple Low-Cost Organic Cooking. Download your copy and see how to make “sticker shock” and organic grocery shopping frustration a thing of the past! 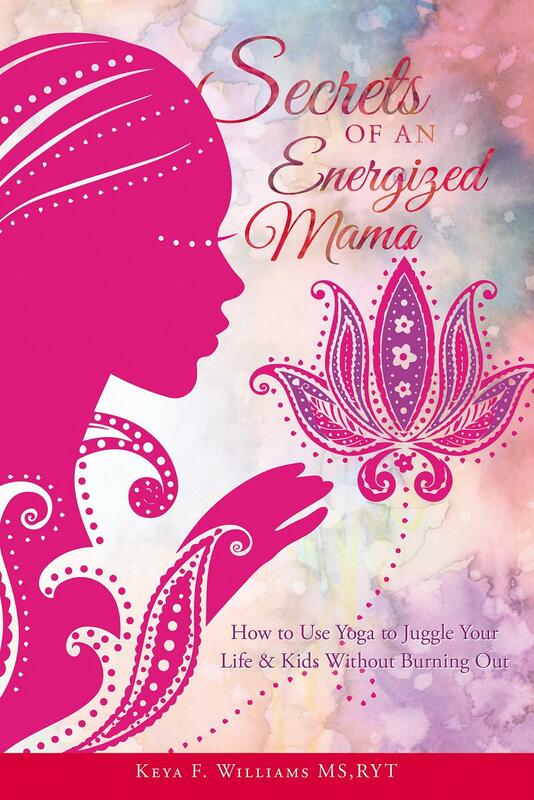 Ever wondered how YOGA can help you become a more peaceful, focused and energized mama? Well this book will walk you through the often untaught yoga principles that make our lives as moms whole, happy and fulfilling. Click below to learn more about this upcoming title!